The gala was held on June 26, 2016 at Indoor Stadium Huamark in Bangkok, Thailand. 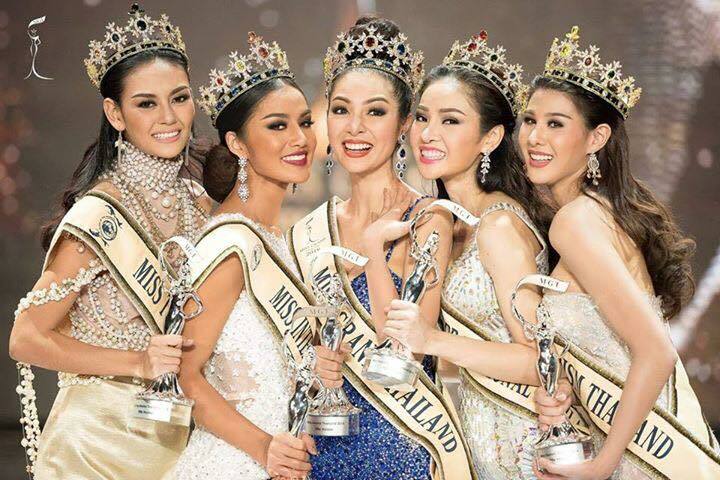 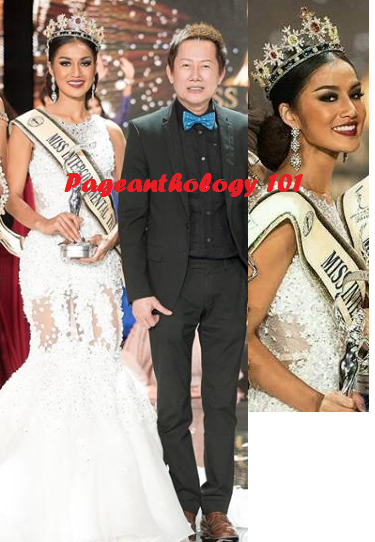 Miss Grand Thailand 2016 Results:. 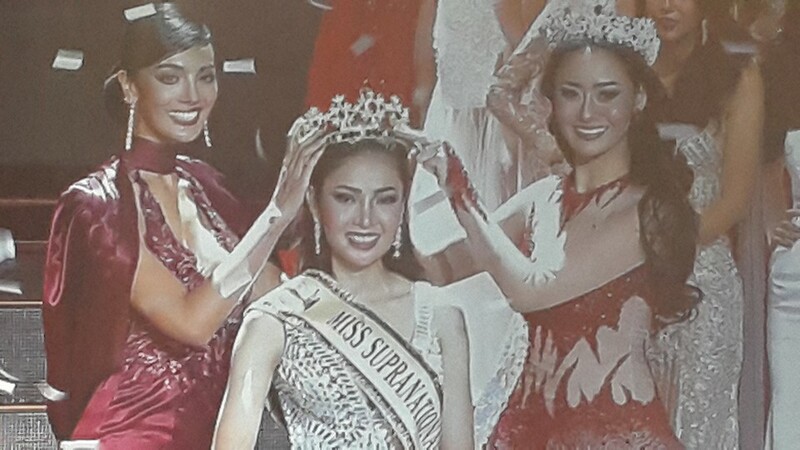 Faiic Supaporn Malisorn from Songkhla Crowned Miss Grand Thailand 2016. 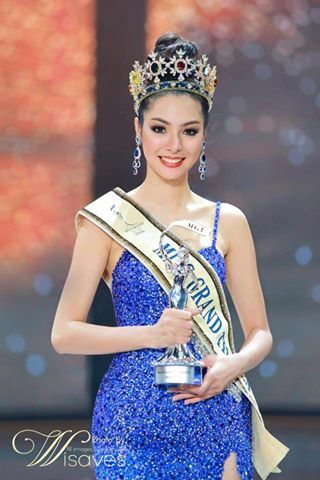 She will represent Thailand in this year's Miss Grand International. 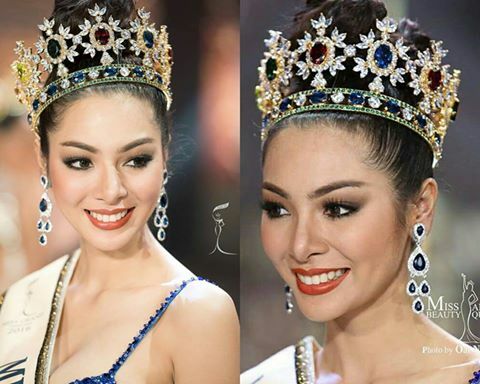 Thailand-based Miss Grand International 2016 will be held in Las Vegas, Nevada, on Tuesday October 25th.